The 2017 New Orleans Saints schedule has officially been released, with the Saints facing off against the Patriots in their home opener on September 17th. Below you will find the complete season schedule for the New Orleans Saints. 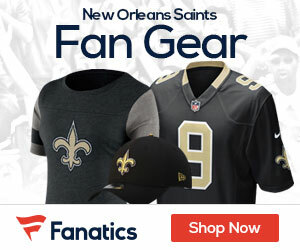 The Saints will play their 10 home games at the Mercedes-Benz Superdome in New Orleans, and tickets for the 2017 season are currently available from our partner TicketLiquidator.com.